What payment terms you accept? Usually we require 30% advance payment by T/T before production, 70% balance payment before delivery. To save time and cost, we require 100% full payment for orders with small quantity/amount. What price terms can I get from you? We acceapt EXW, FOB Guangzhou, CNF, CIF and DDP terms etc. It depends on the quantity of your order and requirements of products. Usually within 30 days for orders with 1000pcs. It will be faster if with small qty. It depends on your requirement details of product. How can I get samples from you? We can arrange free samples (less than USD50.00) if you are willing to pay freight cost. Is Veyma a manufacturer or a trader? 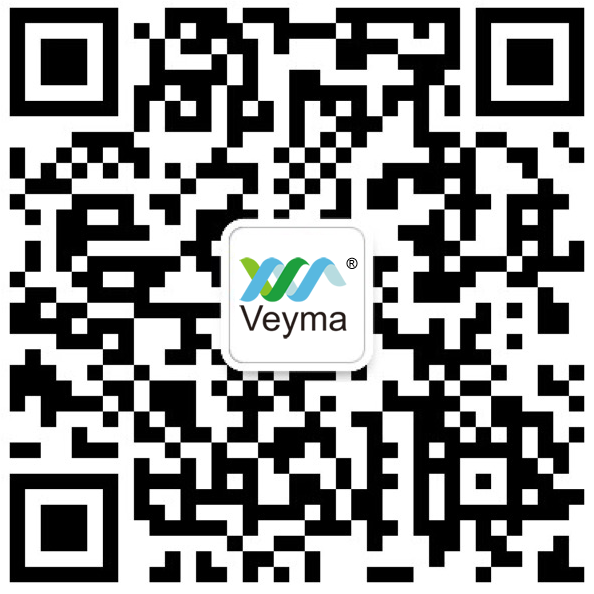 Veyma is a professional manufacturer of premium quality products in China. How do you control the quality of products? We have very strict inspections when we purchase raw materials. We control the sizes of products with very strict standards. We repair moulds immediately when we found it may influence the quality of products. We change screw taps every 1000pcs when tapping on the castings. We use high quality SS304, SS316, aluminium alloy or brass for patch fitting cover caps. High quality ADC12 die-casting aluminium alloy for the castings. How do you deal with aftersales service? We will contact you and confirm the causes of problems. We need your assistance to send/show us samples if necessary. We will arrange replacement in case there are any quanlity problems (not caused by human factors). Can you accept orders with customized products? Yes, besides our existed conventional products, we also provide clients with OEM/ODM services. Get to know our latest products in time.